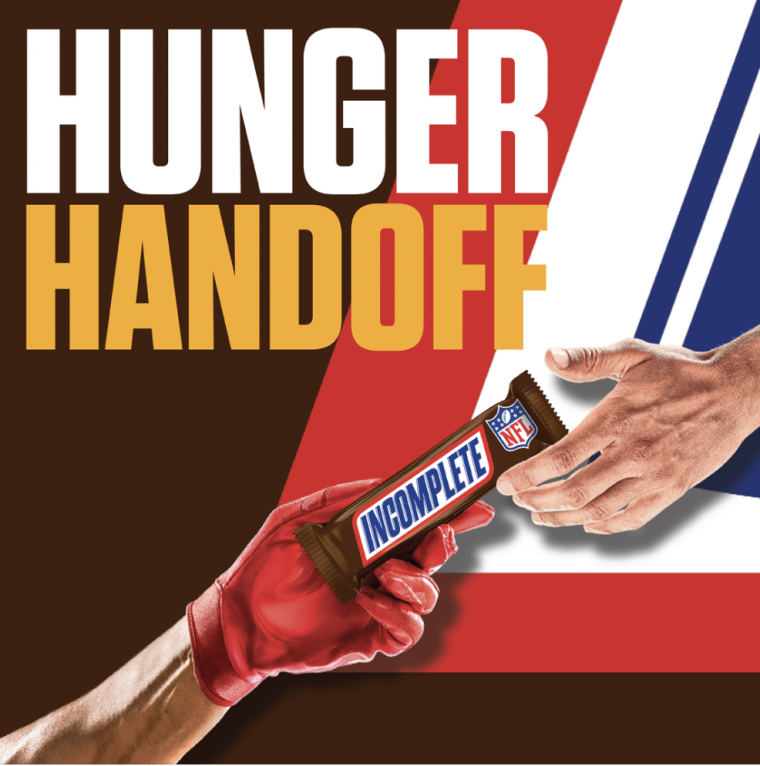 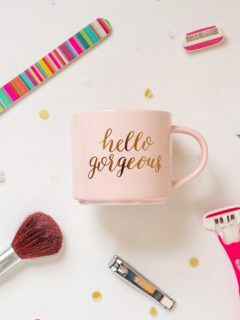 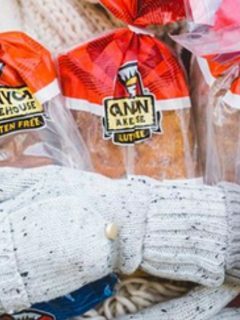 HURRY and comment if you snag it!!! 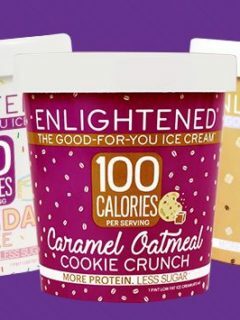 FREE Enlightened Ice Cream Pint Product Coupon! 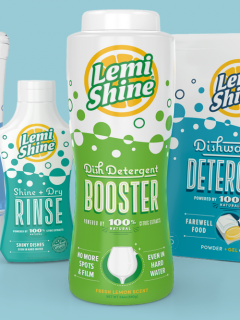 FREE Lemi Shine Cleaning Product Coupon — up to a $4.49 value! 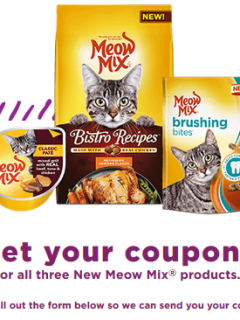 FREE Meow Mix Brushing Bites Cat Treats & Paté Wet Cups product coupons!